In honor of Thanksgiving (pies-- need I say more? ), I thought I'd breakdown my daily gratitude routine in case there's a nugget of insight in here for you to try! 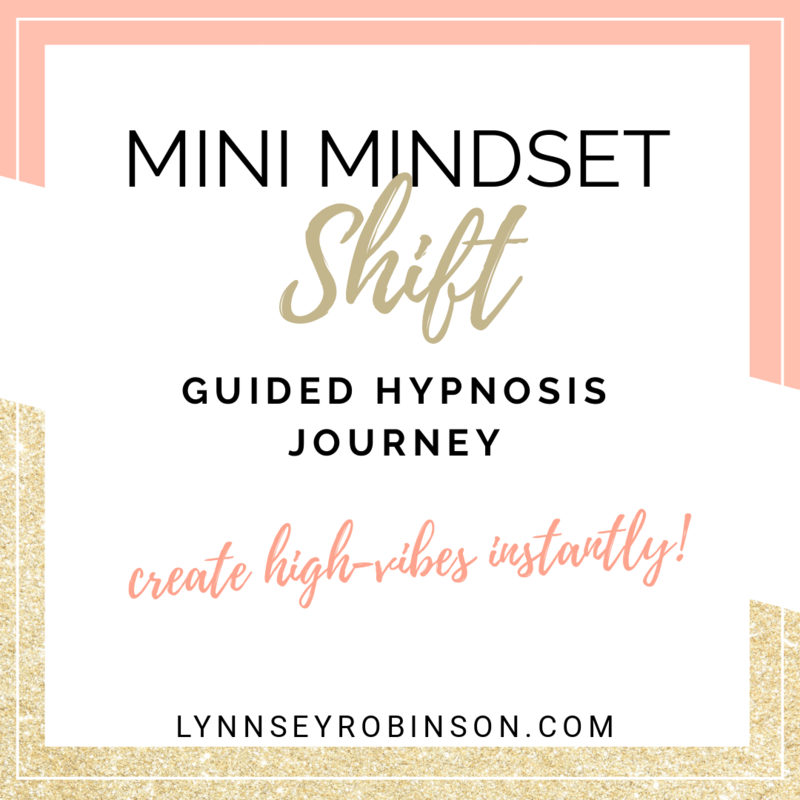 GET MORE AWESOME STUFF LIKE THIS RIGHT TO YOUR INBOX WHEN YOU JOIN MY COMMUNITY, PLUS GET MY MOST POPULAR GUIDED HYPNOSIS AUDIO AS A FREE GIFT FOR JOINING!